Pre-Order: VYPER Japanese Music Magazine Special Edition 001! Our friends over at VYPER just got back from living it up (musically) in Japan – and they’re releasing a special edition to tell us all about it! 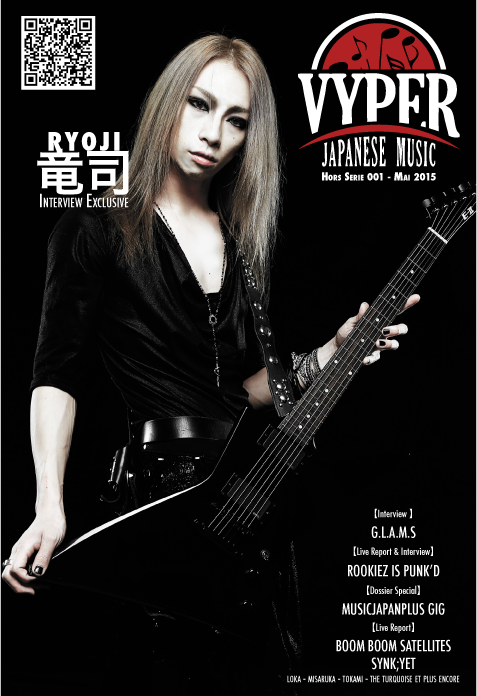 Check out all their coverage in VYPER Japanese Music Hors Série 001! Details below. This issue is 58 pages and a steal at 5.50€. Out May 15th. Shipping available world-wide!! Pre-order it HERE!